A Glowing holiday season in The Eternal City – Rome. 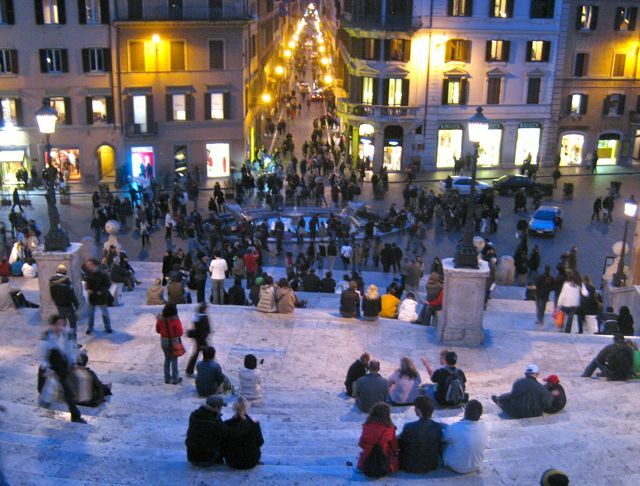 People watching happens day and night on the Spanish Steps in Rome. My sister will be in Rome between Christmas and New Year’s, based on a dinner conversation. 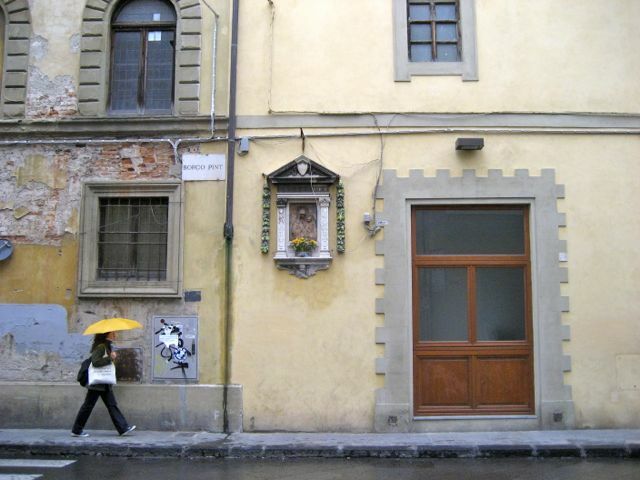 The other couple said their favorite Christmas ever was in Rome. 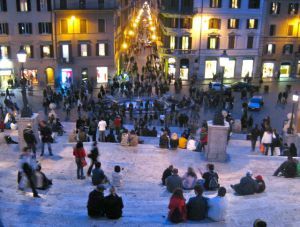 The weather is nice, the City is not crowded, there is so much to do and see – or you can just chose to sit on the Spanish Steps and people watch. These Steps are also delightful in February. 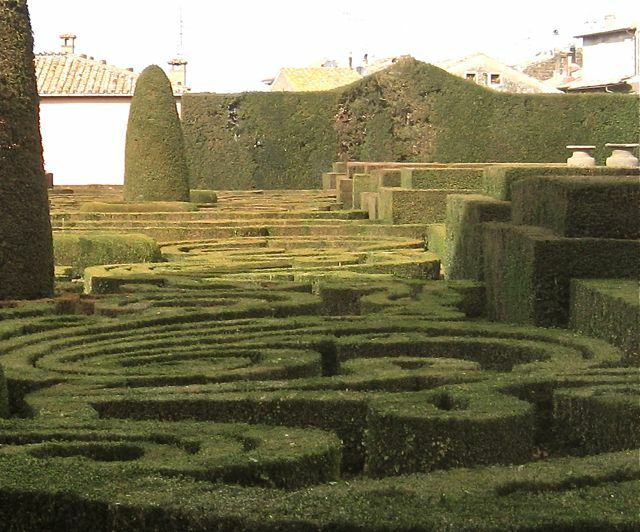 A great place to visit in Rome before joining us for our retreat, Feb. 15 -22, 2015. These lovely steps, built between 1723 and 1725, have 135 steps flowing from the top where the Trinita dei Monti church overlooks a small piazza, to the bottom at the triangular Piazza di Spagna (Spanish Square). I always wondered why they were called the ‘Spanish Steps’ in Rome, far from Spain. Apparently this area around the Spanish Embassy was considered Spanish territory in the seventeenth century.